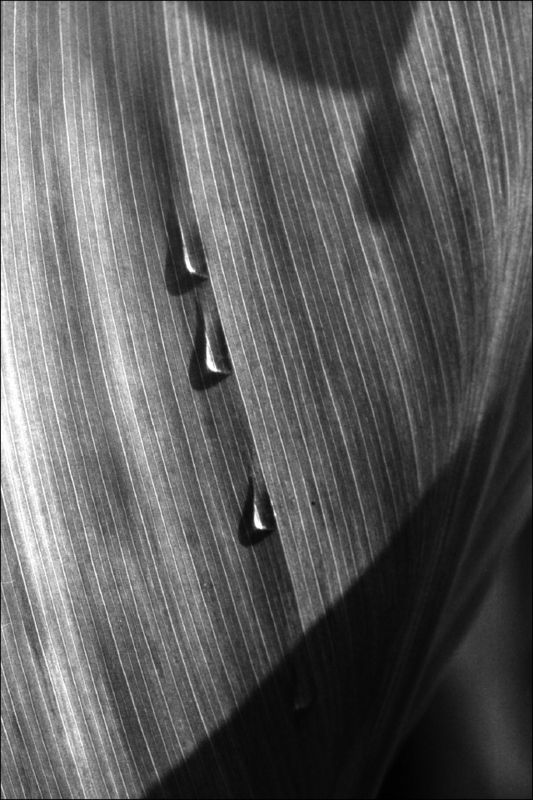 This entry was posted in Composition and tagged Black and white, Photography, Structures, Water on 24/10/2014 by tms. I love that book, so I really want to think about this photo. I enjoyed your discussion very much. Thank you, Chris – this is very kind! I am glad you do. Thanks, Janet!